For those who were concerned, Double Trouble will return the first Wednesday in August. July has been a busy month with two releases, rainbow con and some time off. But I’m feeling refreshed and have added a few thousand words to Obsidian Moons. The next chapter of Double Trouble is in the works too. I’m also editing the re-release of Controller through the online sites. So more reading is on it’s way. Enjoy whatever season you are in and watch for more updates. Yes, that’s right. We have pre-order available on Amazon and All Romance ebooks. The release day is August 4th! 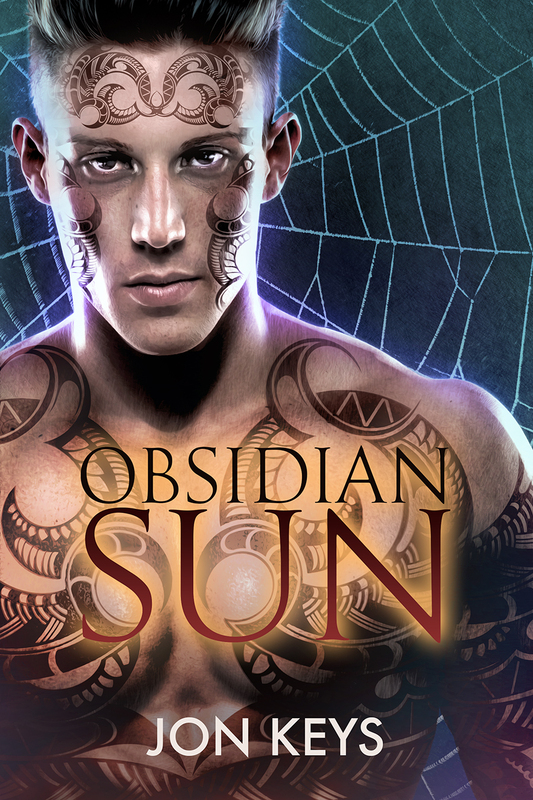 Release day for Obsidian Sun! Yes, it’s here already. Obsidian Sun was released today! If you like sword and sorcery fantasy novels, I think you’ll like this one. This is the first novel of a series and Obsidian Moons is well underway with 6000 words finished. And I have to say, Paul Richmond did a great job on the cover! Anan, a spellweaver of the Talac people, returns from a hunting trip to find his village decimated, his mate dead, and everyone else captured by Varas slavers. The sole survivor is Terja, a young man without the velvet that covers most Talac, marking him as a spellspinner. Since Talac magic requires both a weaver and a spinner, Anan and Terja must move beyond their ingrained mistrust. All that remains is revenge and a desperate plan to rescue their tribesmen before they are sold to Varas pleasure houses. A goal Anan and Terja are willing to die for. With the blessing of the Talac gods, they discover new and surprising ways to complement each other’s power. But as they race through terrain full of enemies and dangerous creatures to reach their people before they pass into Varas lands, they must take drastic steps to face the overwhelming odds against them. Understanding their connection might be their only hope.